Wish to get golf scholarship in America? Future Pro USA helps you find best Golf scholarships in the USA. To apply for a free assessment, click here. 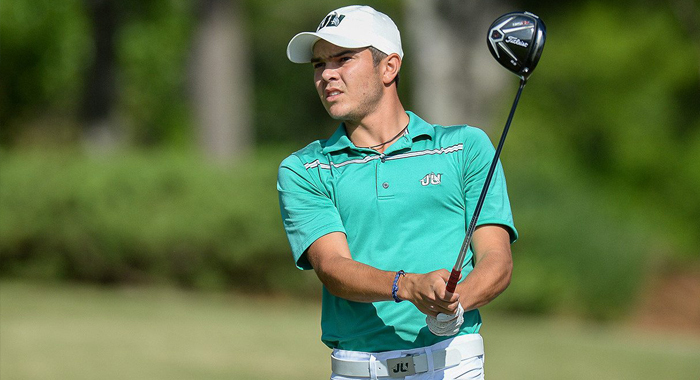 Can Future Pro USA help you find a golf scholarship at a university in the United States? Please complete the application form and we will evaluate your chances. The number of foreign golfers being scouted by American universities is constantly increasing, however this does not mean the process of securing a golf scholarship is an easy one. The allure of playing golf at some of the best courses in the world, with world class coaches, means that programs are inundated with applications. This is where Future Pro USA can use their contacts, experience and knowledge to not just get you offers, but ones that are right for you. With targeted promotions, we can focus on the programs that suit your needs and requirements, both athletically and academically. College golf in the United States gives talented golfers an opportunity to continue their development whilst pursuing a degree of their choosing. The full annual cost of a US university education is comparable with the UK, yet if you are successful in obtaining a scholarship, the costs are substantially reduced. If you are interested in learning more about the opportunity of a golf scholarship to an American College please contact us on 01332 416414 and we will evaluate your chances.